Kolkata – West Bengal, India, also known as The City of Joy and considered the cultural seat of India. 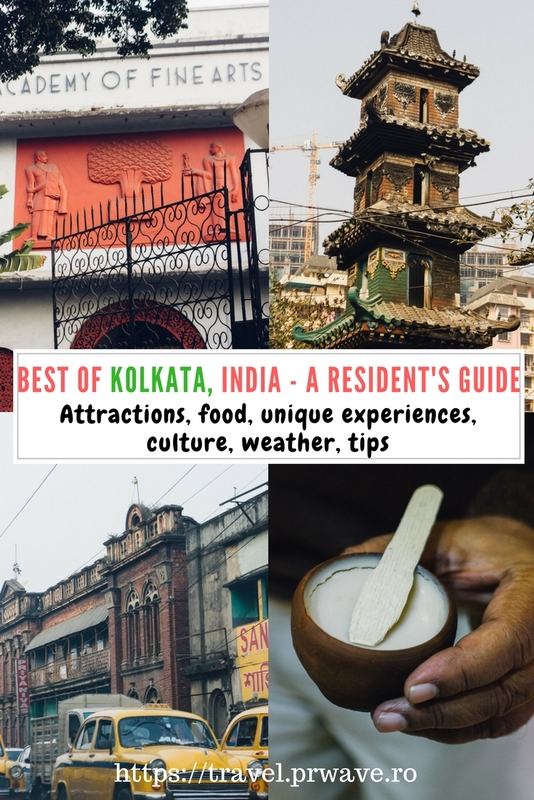 Here is a complete guide to the best of Kolkata, India by a resident, Paroma Chakravarty from Year of the Monkey. 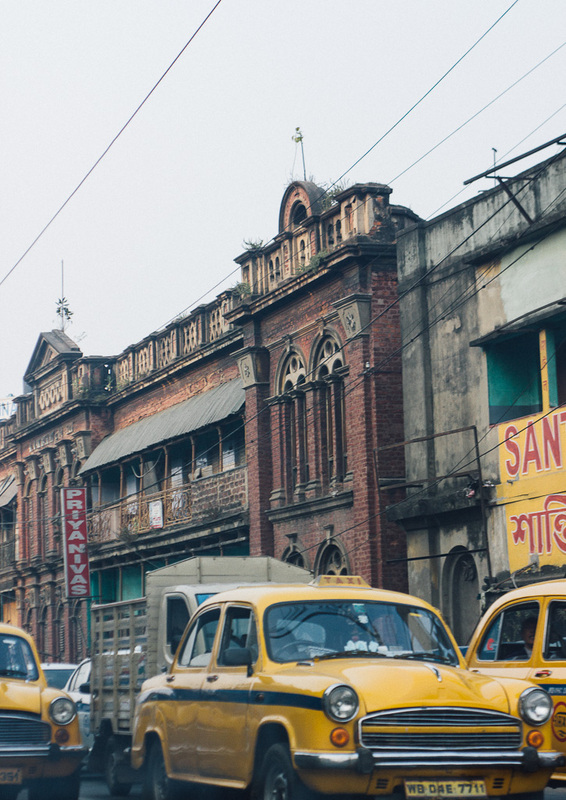 This travel guide to Kolkata includes useful information about the culture, weather, etc. – the top attractions in Kolkata, food experiences to enjoy in Kolkata, and tips. Kolkata, the capital of West Bengal, one of the eastern states in India, is also my birth city. 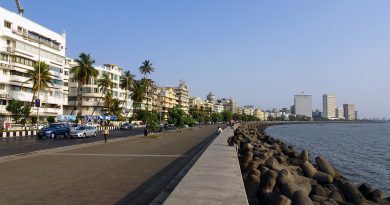 The erstwhile capital of British occupied India (till 1911), this used to be my home till I moved to USA 15 years ago. Considered as the cultural seat of India, this city by the Ganges (India’s longest river) shines in the dim light of it’s hey day glory with it’s thunder being stolen by other popular destinations like Delhi, Mumbai and Bangalore. Yet, there is something very special about this eastern city where romanticism hangs in the air along with poetry, music and of course, lots and lots of good food. So here are some fun facts about my city Kolkata, which I hope will entice you to visit this city someday. Kolkata sits pretty on one of the most fertile deltas of the world, i.e. the one carved out by the Ganges. Owing to it’s geographical location, it witnesses hot and humid weather nearly throughout the year. Winter is cool and dry and lasts from November to February, which are also the best months to visit. Kolkata is riddled with cultural fairs at this time of the year, so definitely plan a winter trip! 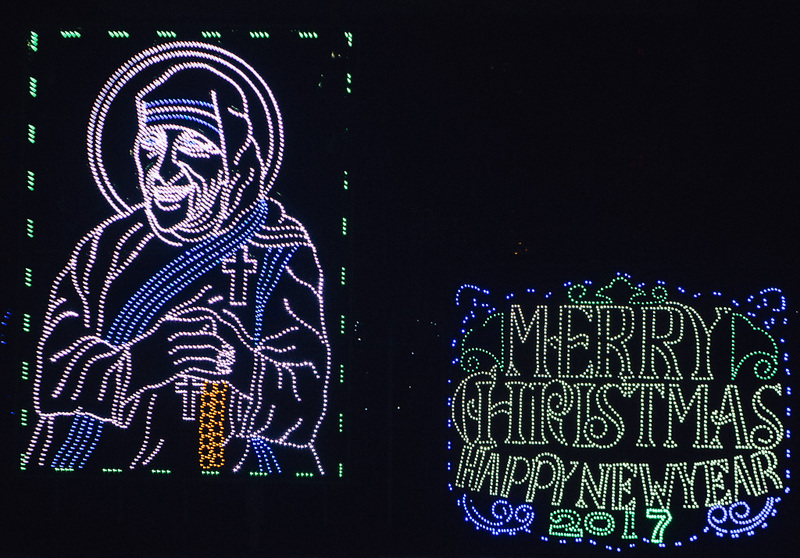 Whatever you do, do not miss the Christmas celebrations in Park Street (our version of downtown) ! The primary language of the state is Bengali, belonging to the Indo-Aryan family and although I may be biased, it is one of the sweetest languages that will have ever heard (no need to panic at this point since English is spoken everywhere and most street signs are in English and Bengali). In it’s days of glory, Bengal used to be the cultural hot bed of India with it’s rich tradition in music, movies, poetry, literature and philosophy (after all it is the birth place of Rabindranath Tagore, the first Indian to win the Nobel Prize in Literature). Although Kolkata is now only a shadow of this luminous past, thanks to rampant brain drain and decimation due to politics, we Bengalis still very much love our written word, music and finally, food. Bengali music is of different genres, with Rabindra Sangeet (the music written and composed by Gurudev Tagore) is still very dear to us. 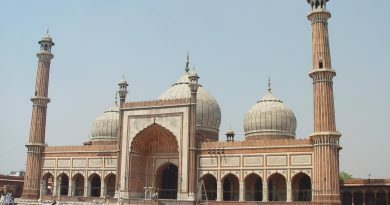 READ Taj Mahal to be saved from collapse or in real danger? If you visit Kolkata, do remember to stop by College street in the northern part of the city, for the largest open air book market in the country. The sheer number of book stalls in this one neighborhood is mind boggling! 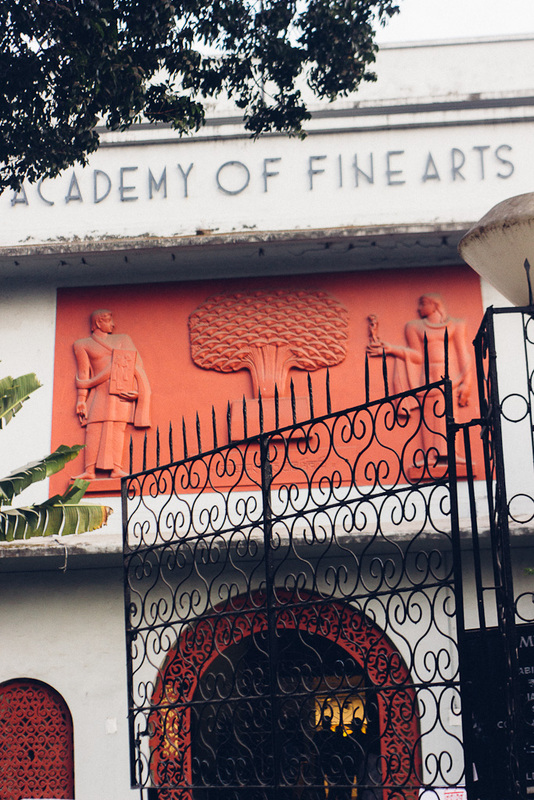 Catch a play at either the Academy of Fine Arts, a music concert at Dover Lane, an art exhibit at the Birla Academy of Art and Culture or better still, go for a movie at Nandan, the state Government maintained movie theatre where many international film festivals are hosted. Finally, if you are visiting Kolkata in winter, do not give the mega Kolkata book fair a miss that is held religiously every year in January. 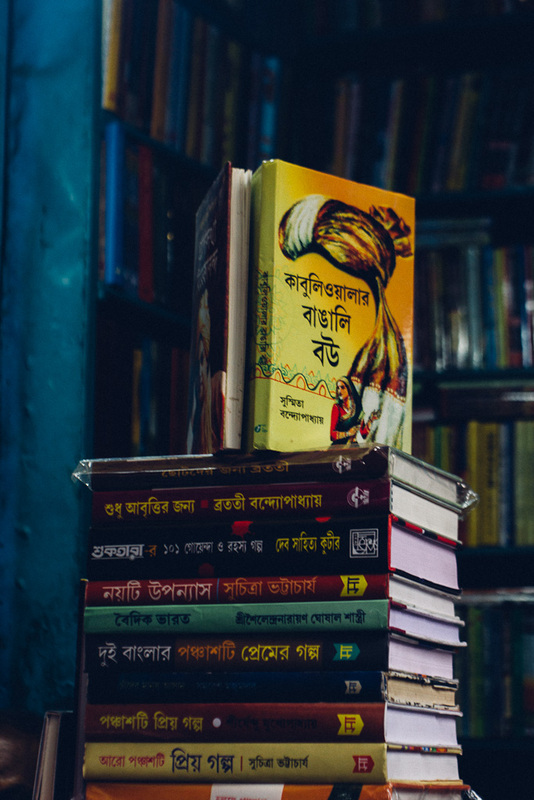 Bengalis are major bibliophiles and this book fair is a reminder that no amount of technology can replace the fresh smell of the pages of a new book! Kolkata has its fair share of touristy attractions, the most popular ones being a trip to the Victoria Memorial or savoring the precious ganges breeze at the newly remodeled Prinsep Ghat (ghat: river bank). Snap photos of the famous bridges on the Hooghly River (this is our name for the Ganges) such as the Howrah Bridge, which is also the oldest cable-stayed suspension bridges in India and a symbol of the city, Ride on the Kolkata tram (the only city in India which has this transportation), walk down the many stores and glittering lights of Park street, spend an afternoon at the Asiatic Society or do some serious shopping in the labyrinth of the famous New Market which every Kolkata worth her/his salt swears by. Museum aficionados can spend a day at the Indian museum or the Birla Industrial and technology Museum or the Jorasanko Thakur Bari – home of Nobel Laureate Rabindranath tagore. The official website of the West Bengal tourism board is an excellent resource. 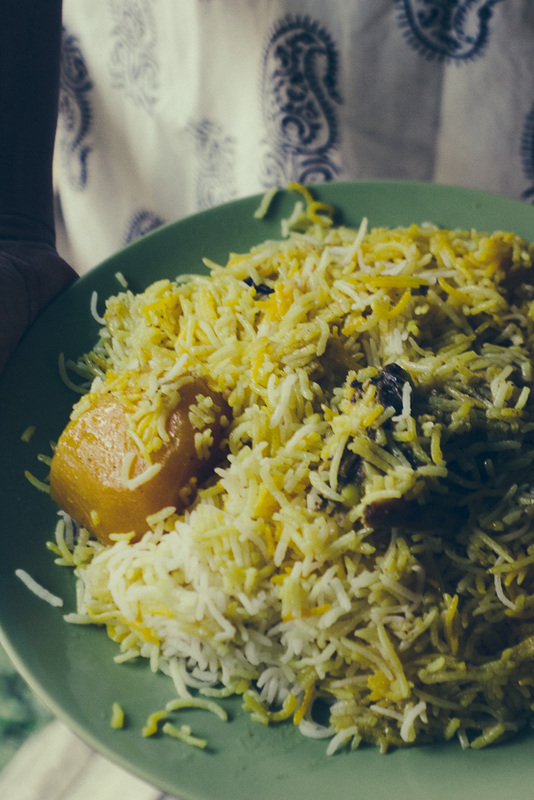 You will be hard pressed to find a city whose denizens are as food obsessed as Bengalis in Kolkata. So experiencing anything less than a gastronomic odyssey while you are in this city will be a travesty of sorts. 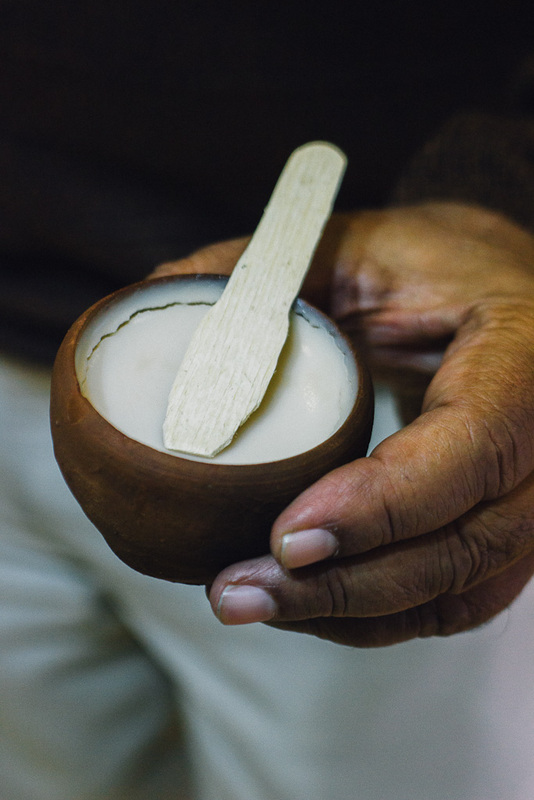 Although Kolkata is a melting pot of cultures, you need to taste the local food, i.e. Bengali cuisine. 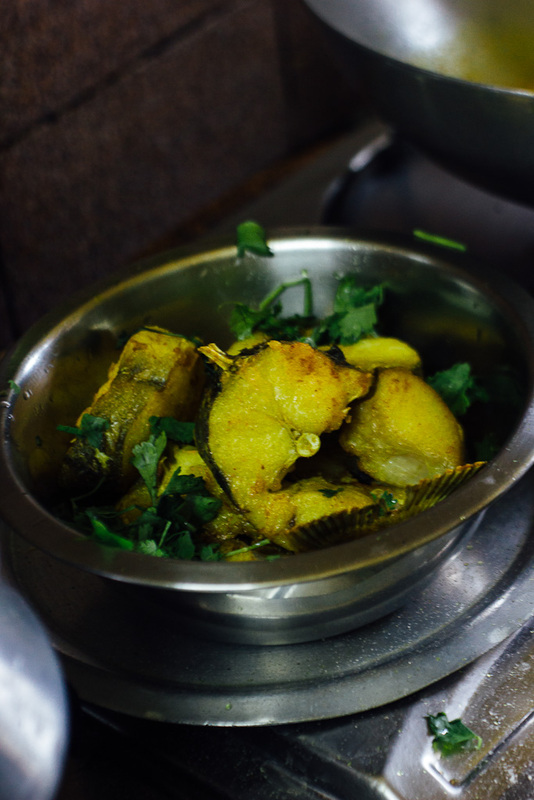 This cuisine is distinct in it’s use of fresh water fish (from the Ganges) and is very different from any other Indian food that you’ve tasted, which is either from the north or southern part of the state that is represented in western countries. Bengali food is possibly the closest counterpart of a Mediterranean cuisine due to our balanced take on vegetables and fish. Rice is our staple diet and I know I am repeated “fish” for the nth time now, but honestly our existence is totally Piscean! You cannot leave Kolkata without tasting our fish curries, our street food and of course our world famous sweets which you can get from the zillion sweet stores flanking every street corner. Get some Mishit doi (a thick, pink sweetened yoghurt) or our Roshogolla (the sweet Bengal is famous for), gorge on the famous Kolkata Biriyani (Arsalan in Park circus is my favorite place for it), savor some Hilsa (the fish that Bengalis will gladly kill for) at restaurants such as Bhojohori Manna or Oh Calcutta and do not forget to slurp on our Kati rolls, Moglai paratha, Phuckha (a super popular street snack) or Beguni (friend eggplant fritters). Honestly, the list is endless and the best way to navigate this food maze in the city is to find a Bengali host who will help you familiarize with the city’s diverse cuisine. Finally, if you make the holy pilgrimage to New Market, stop by Nahoum’s, Kolkata’s only Jewish Bakery. Although Hindus in India are known to celebrate dozens of festivals, nothing comes close to the madness and sheer frenzy of witnessing Durga Puja in autumn in Kolkata. This city springs to life in preparation for the arrival of Goddess Durga, the Goddess of Shakti/power to her paternal home, i.e. earth from her Himalayan abode (she is the wife of Shiva after all) with her sons and daughters. This gargantuan celebration that lasts for 5 days and nights is like no other and you can either witness a traditional puja at the royal palace of Shobha baazar or see one of the many public ones for the eye dazzling decor and immense creativity that goes in making the Durga idols out of clay. Durga Puja happens during September-October and if you do not mind wading through a crowd of hundreds of thousands to go on a “Pandal” (where the idols are staged) hopping spree, then this is a once in a lifetime experience that you should not miss. The best part about Durga Puja is that it is more of a social gathering than a religious festival and is thus welcoming to all! 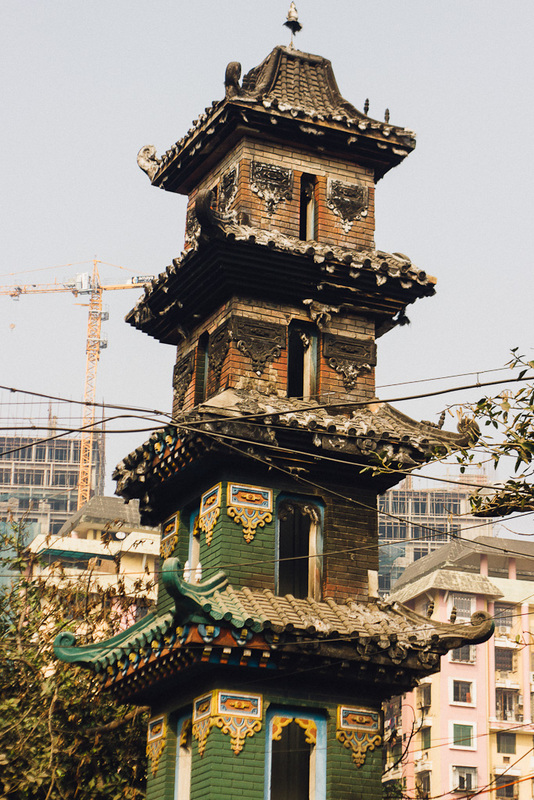 Second is a visit to India’s only China town, which is in the Tangra neighborhood of Kolkata. Once a thriving community of Chinese immigrants, this place has now shrunk to only a few blocks thanks to a rapidly dwindling Chinese population (only 2000 or so remain) after the government decided to shut down the tanneries in 1970s, due to health hazard issued which also happened to be their primary means of livelihood. China town is famous for it’s early morning breakfast and sumptuous Chinese lunches and dinners at a slew of Chinese restaurants. Finally, like all major metropolises, Kolkata too has distinctly different neighborhoods. 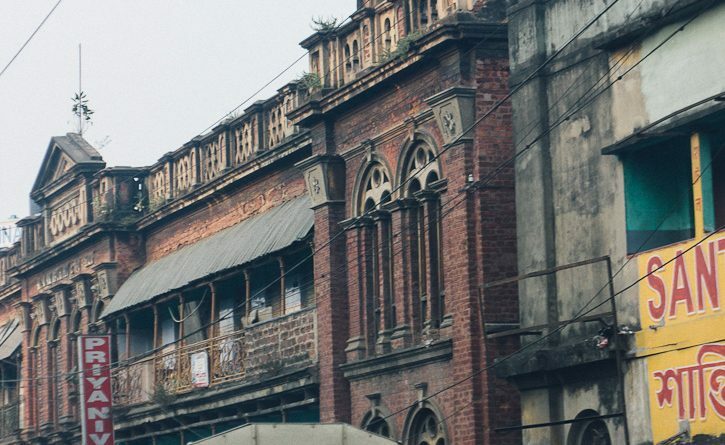 South Kolkata is more modern and the newer part of the city while the “heritage” feel definitely resides in the north, where some of the oldest universities in India are located such as Presidency college. Close by is the satellite township of Salt Lake which is also worth a visit for its modern amenities. I hope this post has given you enough fodder to put Kolkata on your travel list. It is a beautiful city and has a lot of charm scattered throughout from the remnants of the British rule reflected in the architecture to it’s culture, warmth and food. Like all other destinations in India, I would advise you to travel in groups and arrange for a local guide/host to have a safe and memorable experience in the city. Paroma Chakravarty is a scientist by profession who lives in San Francisco, California with her husband and her 14 year old Tibetan Spaniel mix. Blogging is her hobby and she writes about her travel adventures, culinary discoveries, local SF guides and pet friendly destinations at yrofthemonkey.com. When not losing sleep over experiments and writing scientific papers, Paroma loves to explore new places, try new cuisine and improve her photography. Her future goal is to go for more solo travels and inspire other women to do the same. Follow her on Facebook, instagram, and Pinterest too.